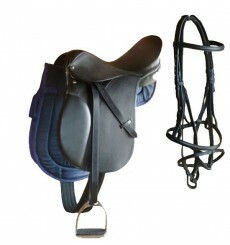 Horse saddles for sale, direct from Spain. 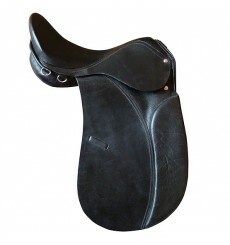 High quality horse saddles. Choose yours! 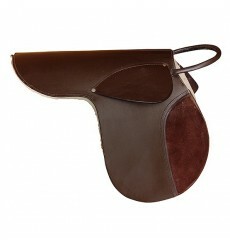 Complete saddle for children, made of leather and felt. Available in black and brown. 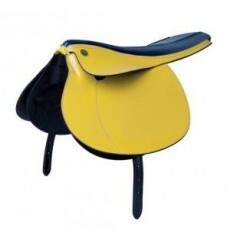 Special saddle for kids. 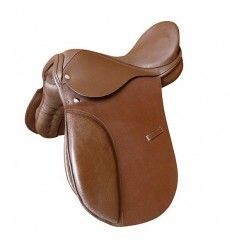 Disponible dans couleurs noir ou marron. 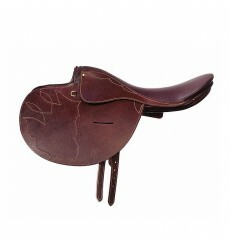 Children Saddle with handle special for pony. Children will enjoy the riding safely. 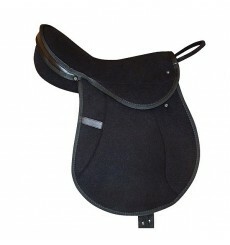 Saddle in color black. 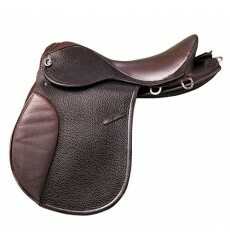 English pony saddle, all purpose saddle, english style. 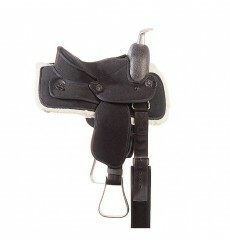 Synthetic saddle pony western, Texas style. 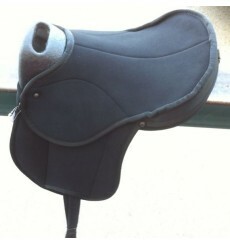 Children saddle in black color. 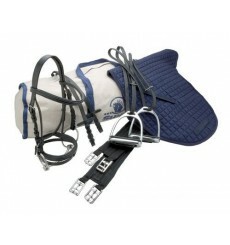 Horse racing saddle special for training. Brown color. 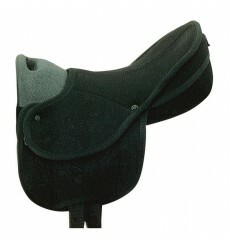 Cheap dressage saddle, english style, available in black and in brown colours. 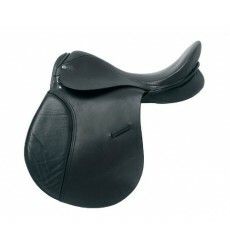 Riding saddle cheap, general purpose. 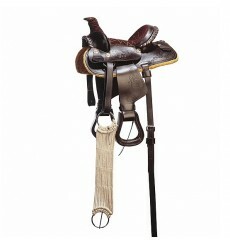 Hispano Hípica horse Saddle.